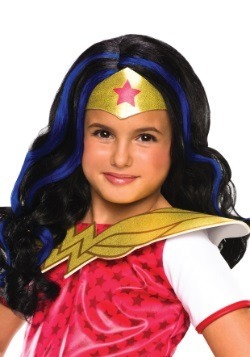 Do you have a child who's ready to jump into the world of DC Super Hero Girls? 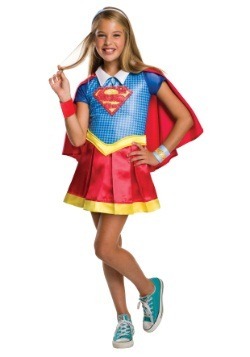 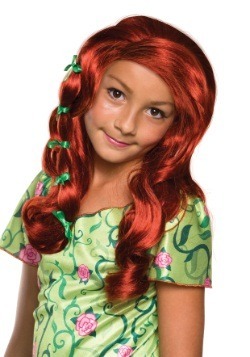 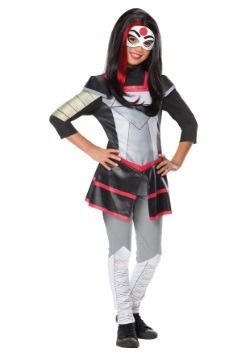 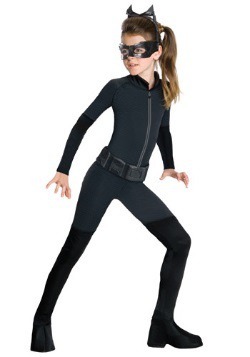 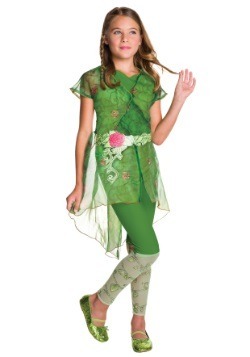 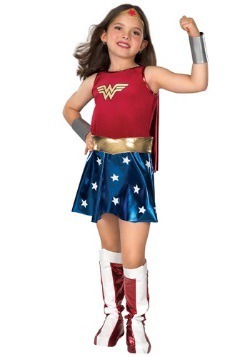 Our officially licensed Super Hero Girls costumes will transform any little one of the heroes who attend Super Hero High School. 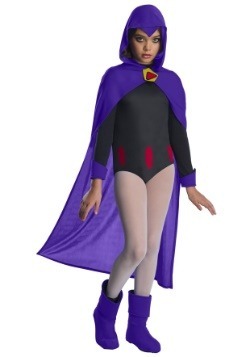 As we have learned from this hit series of web shorts, sometimes it can be awkward being a DC hero and growing up with super powers. 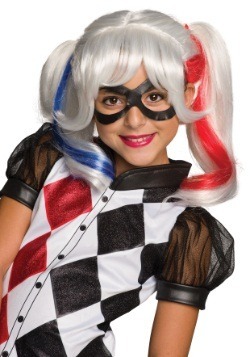 But thankfully our favorite characters have each other to rely on! 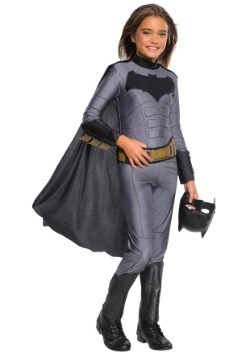 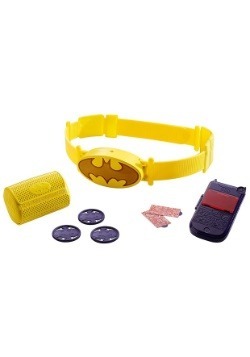 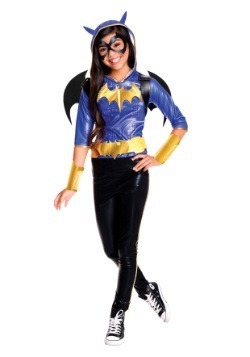 Your daughter can become the famed Batgirl with a Batgirl costume, and when she teams up with Harley Quinn, they'll be ready to learn all about Gotham City action at school. 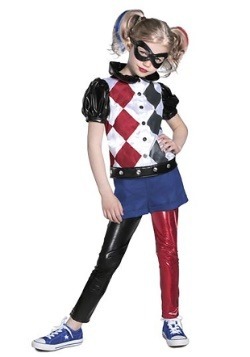 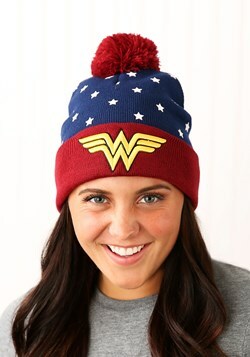 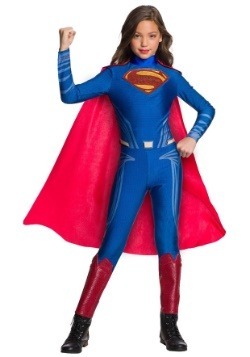 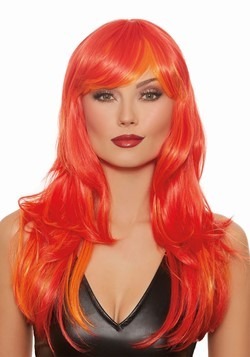 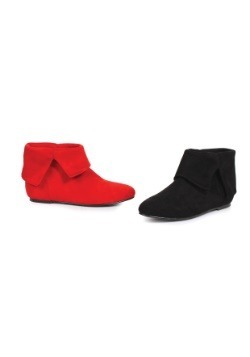 We have all of the most popular characters like Supergirl, Poison Ivy, and Katana too! 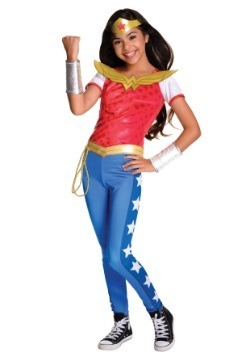 Let her sister dress up in a Wonder Woman costume, and you'll be able to assemble the entire gang. 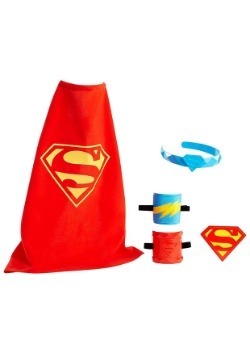 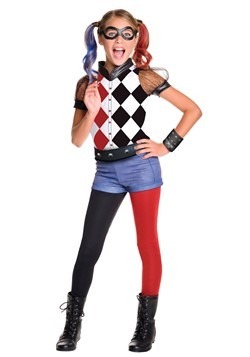 Whatever fun combination is put together with these fun and vibrant DC Comics costumes, these classic characters will have a new life when you get these costumes for the little fans you have at home. 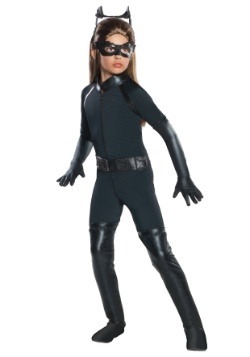 Bring their favorite action figures to life by letting them go in these unique costumes this Halloween!